Simpli.fi's geo-fence technology enables marketers to customize audiences through custom targeting shapes with pinpoint precision. Simplil.fi purpose built a Geo-Fencing technology to solve the common issues with solutions built on mobile ad networks; precision and scale. Through the use of unstructured data and a programmatic infrastructure, Simpli.fi's performance is unmatched. Measure online to offline conversions with Simpli.fi's Geo-Fencing Technology. Target users attending an event within a specific time frame. Identify high concentrations of customers. Target customers who attended specified events with in a specific time frame. 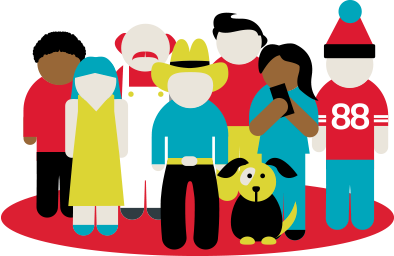 Target customers who have previously been to your brick and mortar location. 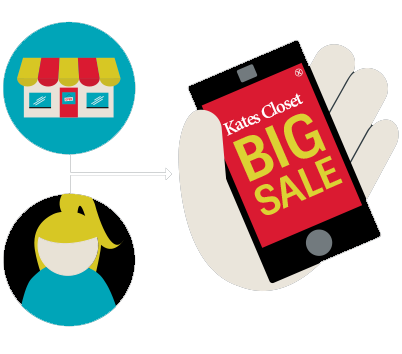 Target customers who have recently visited one of your competitor's locations. Target customers that are within or have recently visited a specific Geo-Fenced location. Target customers who attended specified events with the most precise temporal geo-targeting solution available. Event Targeting is used to build an audience based on a Geo-Fence during a specified date and time window of an event and then advertise to those customers. Target customers who have previously been to your brick and mortar location with promotional and loyalty offers. Customers who have shown interest in your products by visiting your location are critical targets for your marketing efforts. 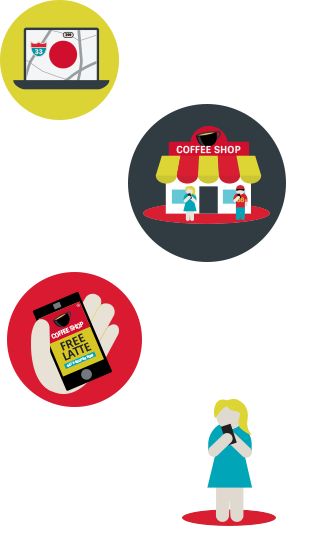 Target customers who have recently visited one of your competitor's locations. They have already shown interest in a similar product and are likely in an early stage in the purchasing cycle giving you the opportunity to switch their business away from your competitors. Target specific audiences that are within a specific Geo-Fenced location or have recently been in that location. 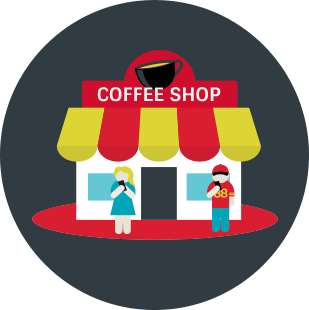 Custom audiences give you the ability to only target customers that you know have been in a location that is relevant to your business or product for up to 30 days after they last visited. Next, a virtual Conversion Zone is traced around one or more of the the advertiser's locations. 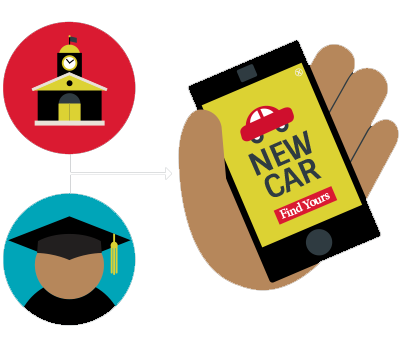 When the customer enters the geo-fenced location, they will then be targeted with the advertiser's ads on their mobile device. When the customer enters the Conversion Zone with their mobile device and has previously been served the advertiser's ad, the Conversion Zone recognizes the user and attributes their visit as an offline conversion for the geo-fencing campaign. Target customers who attended specified events with the most precise temporal geo-targeting solution available. Event Targeting is used to build an audience based on a Geo-Fence during a specified date and time window of an event and then advertise to those customers. 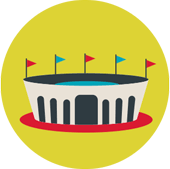 Ideal locations include stadiums, arenas, convention centers, parks, festivals, and much more. 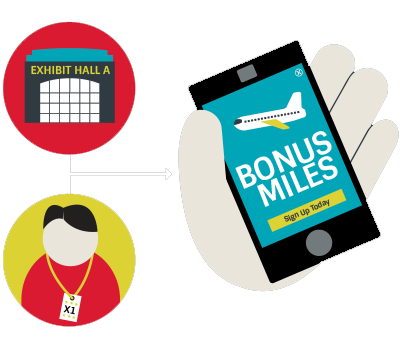 Self-contained, turnkey Event Targeting solution. Granularity down to the hour level. A tool that builds audiences based on physical locations during specific date and time windows. 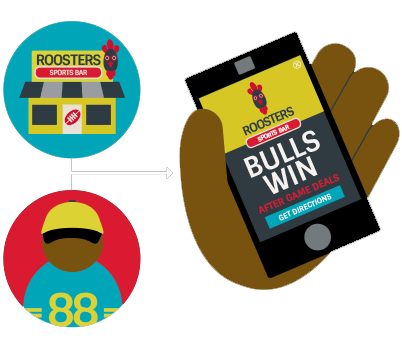 Fully automated process to run Event Targeting campaigns on single or multiple locations, dates and times. Audiences are portable and reusable.